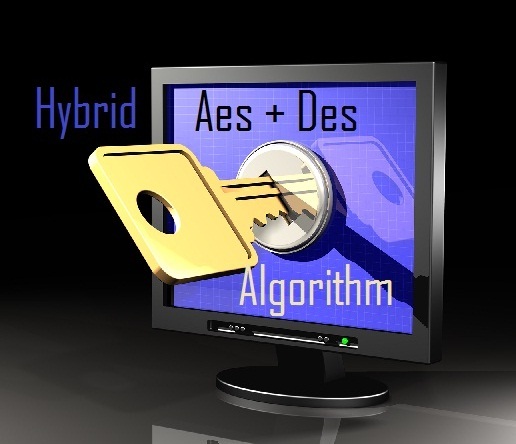 Aes and Des stand for Advanced encryption standard and data encryption standard respectively. Both are used for encrypting data. Used for data security during data transfers. But both have security holes. So this project combines the features of both the algorithm in a efficient fiestal structure to create an “un-crackable” encryption algorithm. It is a totally secure algorithm that can be used for security purposes. An efficient software engineering project.